Mobile phones have become essential devices for everyone today, but do you remember the times when only a select few were able to afford their own cell phones? Those old phones were huge and clunky, especially judging by today’s standards. They were not the prettiest, but they did what phones were supposed to do: make calls. The “newer” ones had the capability to send text messages, and some were even able to browse the Internet – mostly text only – but they sure did have long life spans. Kids today probably wouldn’t touch those phones with a 12-foot pole, but those of us who grew up yearning after those phones have a soft spot for them. Take a brief walk down memory lane with these 5 classic mobile phones. Youngsters may not think it, but there was a time when Motorola was always at the top of the list of most wanted mobile phones. 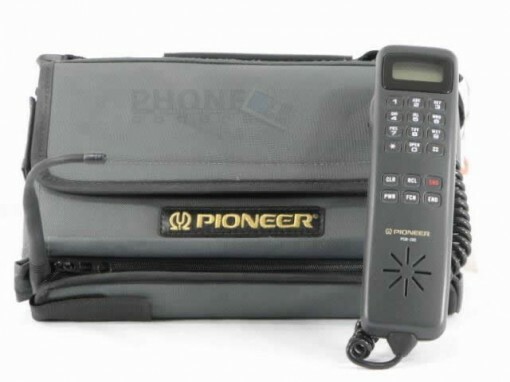 This “hand held” phone was a common sight in the mid-90s, and while it may seem ridiculous today, it did the job, and the bag fit perfectly in the space between the driver and passenger seat. 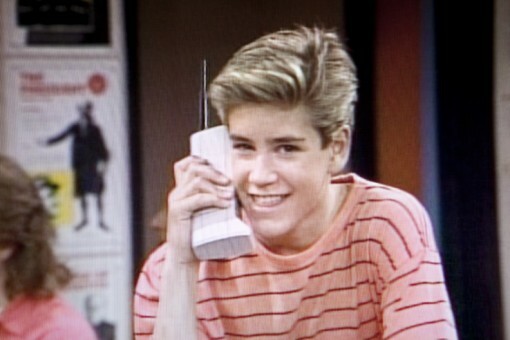 The Zack Morris Cell Phone is another Motorola creation, and is older than the tote phone, but it was more portable in fact. Still, it was clunky at around 8 pounds and could have been one of the best crime deterrents (they probably could knock one out if thrown hard enough). It became really popular, though, thanks to the hit TV show for teens, “Saved By The Bell“. Isn’t one glance enough to bring you back to the times of laughing at Screech? I realize Motorola is dominating this post, but you can’t really come up with a list of classic mobile phones without expecting something like this to happen. The brand is rather iconic after all. 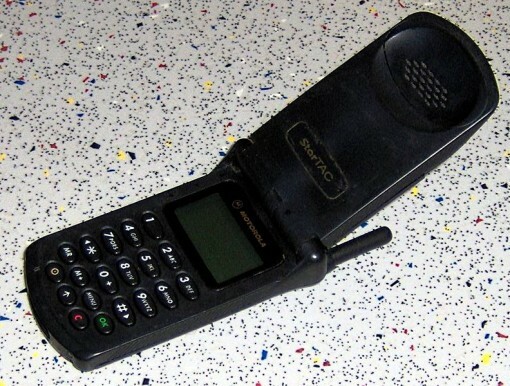 In any case, StarTAC was a really, really cool flip phone. In fact, it was the first ever clamshell phone and was released in 1996. 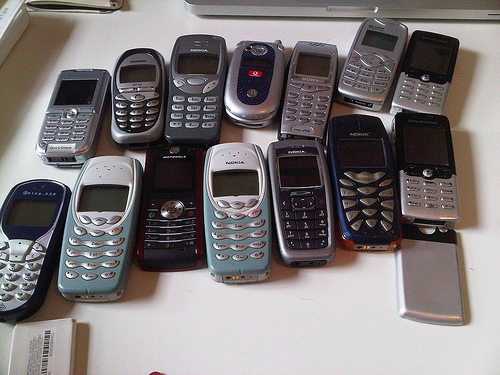 When Nokia came into the picture in the late 90s, mobile phones were suddenly given a new face. Not only did the phones look different, the concept of having a mobile phone also changed. Arguably, Nokia made mobile phones more accessible. Of all the Nokia phones, the 5110 is probably the most cherished one. You probably have your own love story with this phone! The Nokia 3210 was my longest lasting, most valued phone back in the day. I remember having to save quite a while to afford it, but it was worth it. It was small enough, sleek enough, and antenna-less. It was the cool phone of its time. The best thing about it is that while it was not as tough as the 5110, the 3210 was not as flimsy as many of the phones today. Do you have a favorite classic mobile phone that’s not on this list?